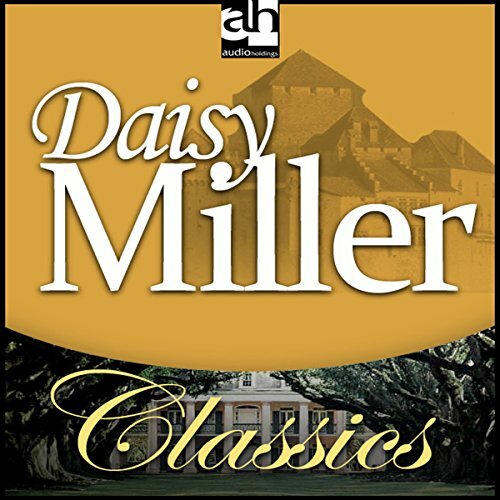 Showing results by narrator "Tammy Grimes"
Daisy Miller is a beautiful and flirtatious rich young American visiting a Swiss spa. There she meets upper class expatriate American, Frederick Winterbourne, who is warned about her reckless ways with men by his aunt. Their relationship and Daisy's with the Italian lawyer Mr. Giovanelli leads to a climactic scene in the Coliseum in Rome, followed by tragedy and regret.